2. Select the “Thorough Scan” and click on “Scan” and wait. 3. 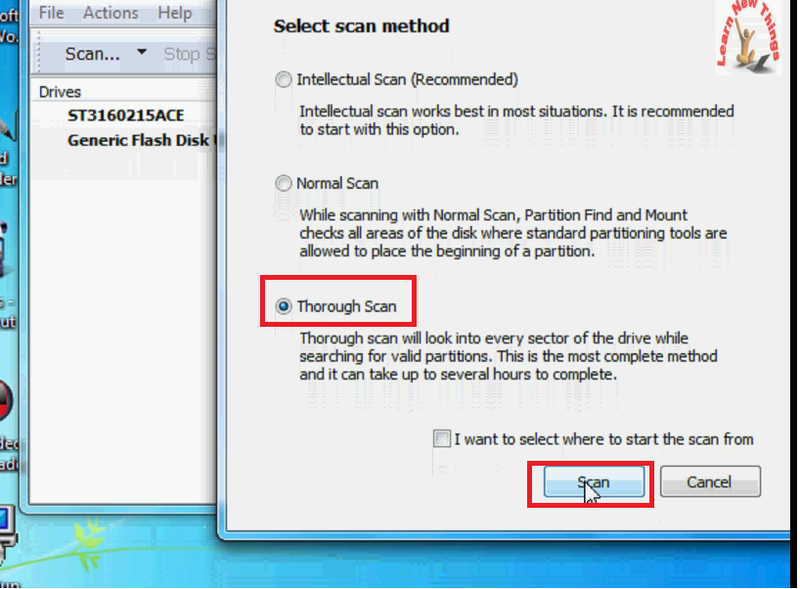 After scan it will show the partitions, if you got more than one partition its better to check both. 5. 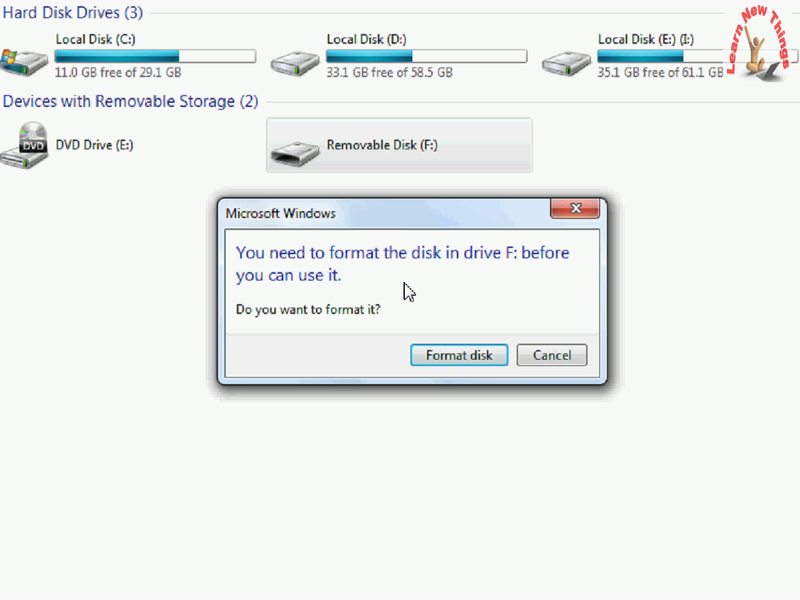 You will get all your data from USB pen drive just copy all data and paste it into hard drive. 6. 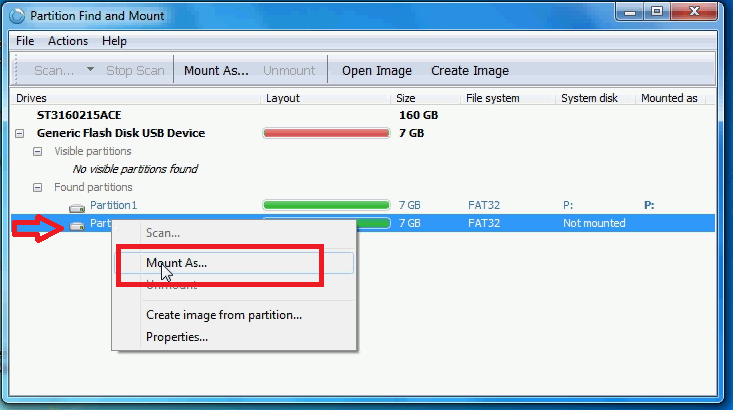 After all this, select and right click on USB and click on “Unmount”, now you can format your pen drive and reuse. I used this for recovering my 32gb usb pen drive and your method worked. How to fix USB Pen Drive is great. For any further assistance, the user can contact the Rocketmail Password Recovery Phone Number 24×7 on TOLL-FREE 1-877-637-1326. All these issues delicately resolved by expert technicians by just one call. To Reset your Rocketmail Password users may call on Rocketmail Password Recovery Number 1-877-637-1326 anytime and there is a team of experts who will help you 24*7.